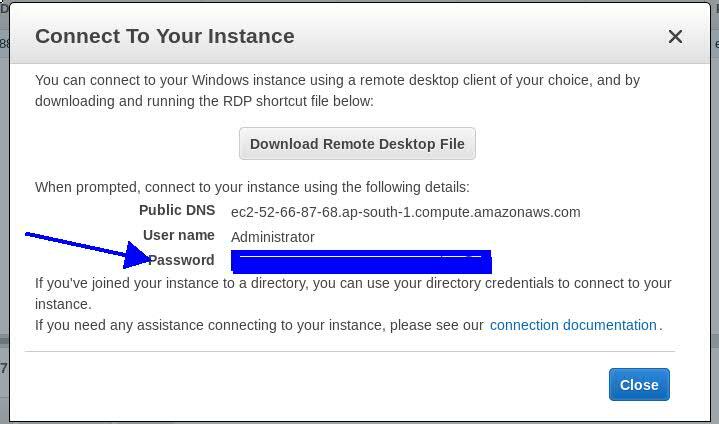 Creating EC2 instance on AWS cloud . 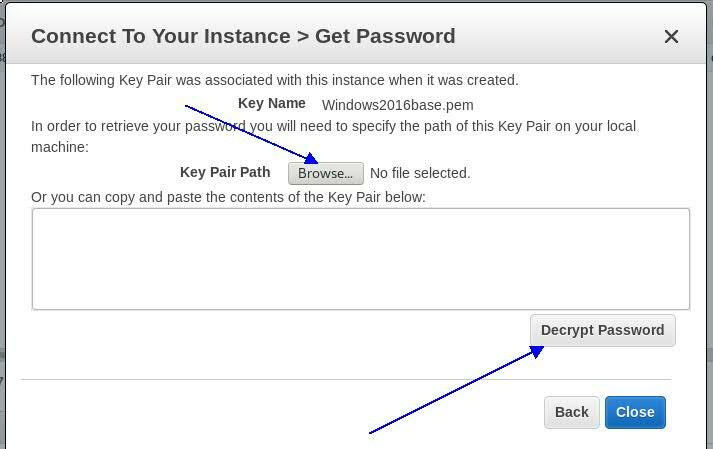 There are the articles on creating security key pair to gain the local administrator password which can be changed later. The machine can be accessed from anywhere on the internet. To configure the VPC please visit the AWS article on the site. Thanks for visiting the site. Leave the comment/feedback/suggestion to improve the serivces.